One who uses the Internet must be acquainted about the Google chrome browser. It is one of the popular and most used web browser on the globe. 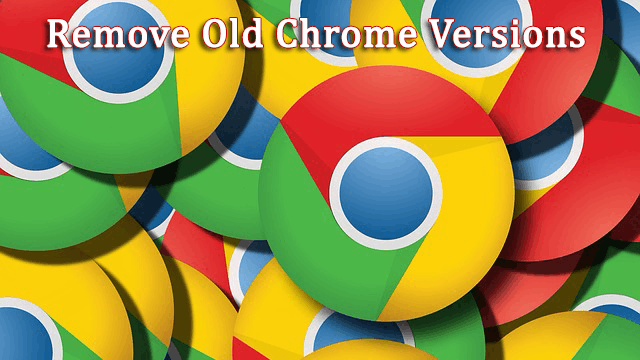 Chrome regularly releases updates to fix the problems and to add new features. The update process goes on the background so that you can’t know when it was updating. After step up to a new version, it creates new files and folders for the new version and also keeps the old versions which increase your disk space. In order to free the disk space, you need to remove old chrome versions. For a regular computer which has a lot of disk space like 500GB or 1TB will never suffer for out of space issue, but for a limited storage user who are using SSD (Solid State Drive) like 80GB or 128GB; it matters a lot. If you remove old chrome versions from your computer, then you can save up to 250 MB. 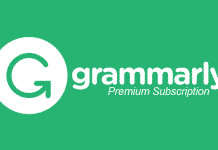 If you are lucky, you can save several GigaBytes. The old files and folders help the users to roll-back Chrome to its earlier version. It is only possible when your computer has the old version files. But in most cases, we don’t need to roll-back. If you are sure that you don’t need to revert an earlier version then you can save a lot of MegaBytes or even GigaBytes. There are two procedures to delete old chrome versions to save disk space. Every computer application has a location, where all data of that application stores. To remove the old files and folders manually, you just need to navigate to that location. 2) This is the basic installation folder. Here you’ll see two folders with the versions number in which one is the older version and another is the latest version. The bigger number is the latest one. 3) Just delete the old folder which can save your lot of memory to save the disk space. 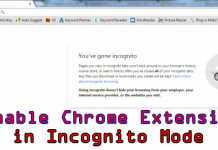 This is the easier method to remove old chrome versions from your computer. There is a simple tool which can do it for you in one click. This application requires Microsoft .NET Framework to run. 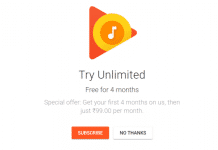 Make sure that, it is installed on your system or you can download it by searching on Google. 1) First download Older Chrome Remover Tool. 2) After you download, just run this tool by using the Run as Administrator option to provide admin rights. 3) This tool opens in the command prompt window as the above picture. 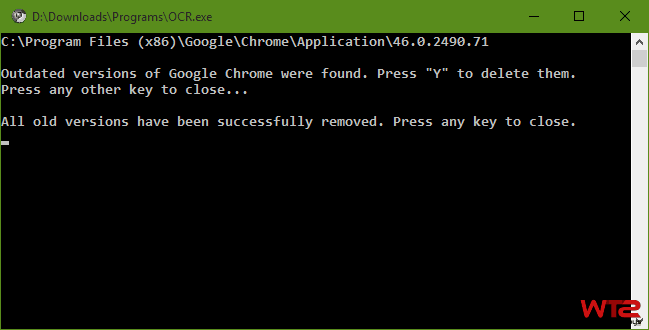 Just type Y for Yes to delete old chrome versions from your computer. 4) After completing the process, press any key to close the window. 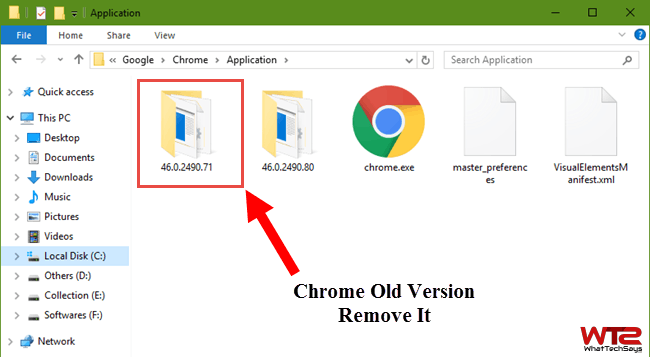 These both methods will help you to remove old chrome versions from your computer and will help you in keeping your system JUNK free. After every chrome update, you can follow any of the above procedures to remove duplicate chrome files and folders.